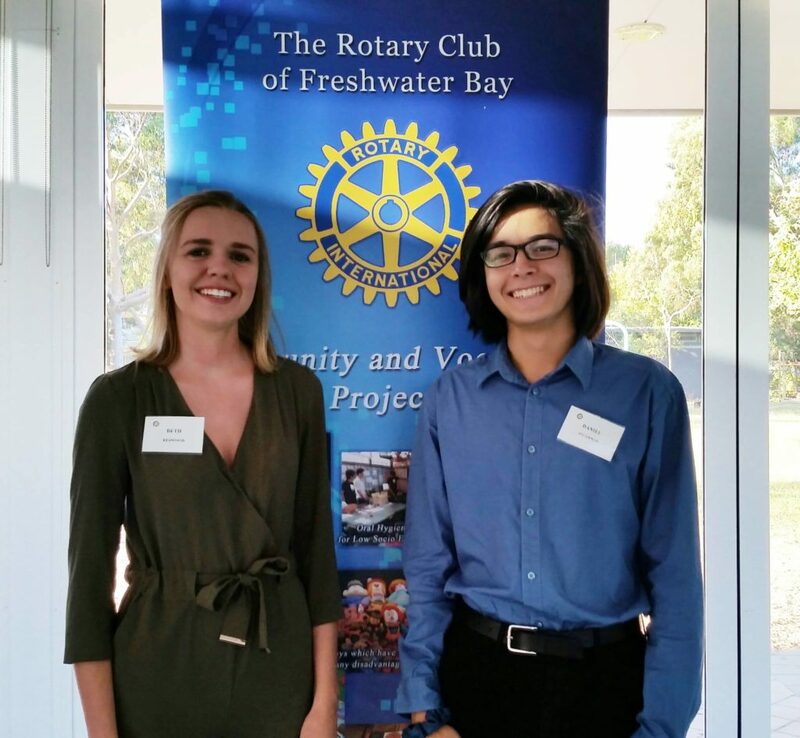 Just home from attending Session A of the National Youth Science Forum (NYSF) in Canberra, Daniel O’Connor and Beth Redwood, both from Newman College, presented two perspectives of the program at our weekly club meeting on 30th January 2019. Daniel attended NYSF as a student this year. Beth, having attended as a student last year, returned this year as a “staffie”.